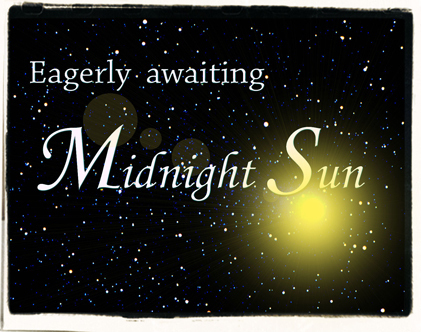 Midnight sun. . Wallpaper and background images in the Midnight Sun club. This Midnight Sun photo contains teken, poster, tekst, bord, and schoolbord. OMG! i think that i may cry wen i read midnight sun oh deffenetly!